Is the Summer Fridays Overtime Mask Worth the Hype? 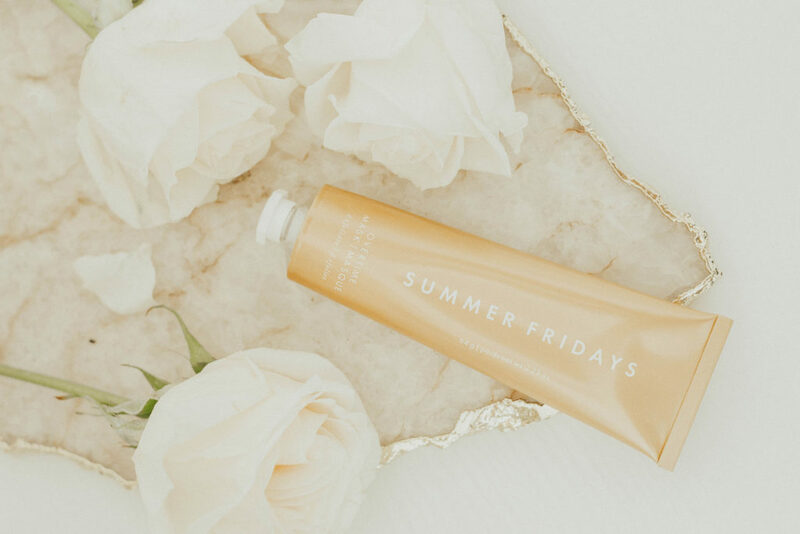 Summer Fridays, the beauty brand founded by Marianna Hewitt and Lauren Gores Ireland, blew up what seems like overnight. Their first product was the Jet Lag Mask which was a huge hit across the internet, and eventually at the brick and mortar Sephora locations. 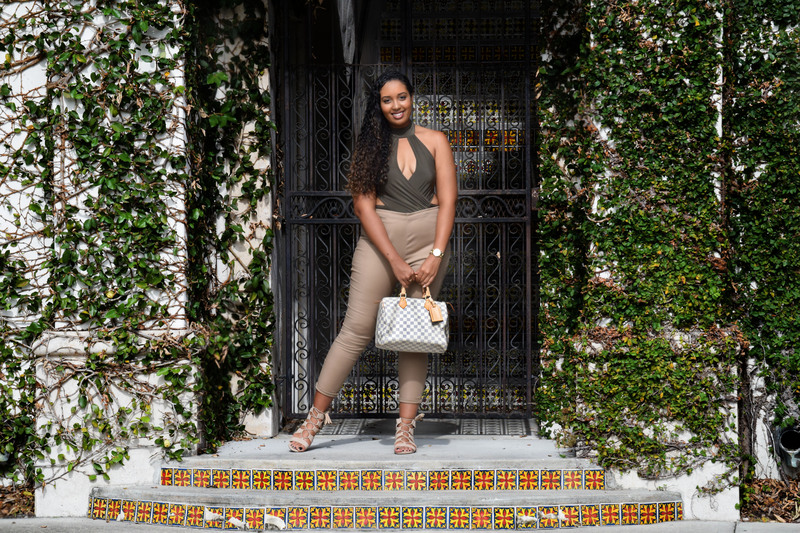 I had the experience of a lifetime being flown out by the brand to attend their product launch in Los Angeles (read all about it here), something I still think about often and has definitely changed my life. 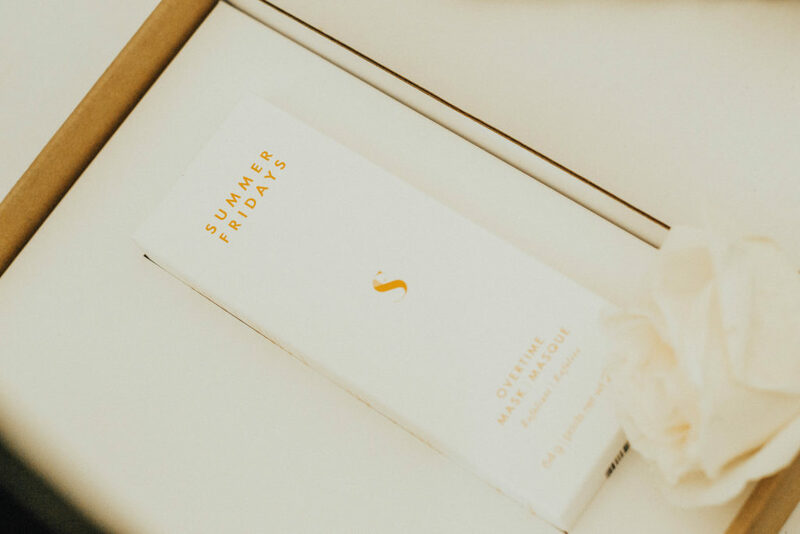 Six months later, Summer Fridays launched a new product, the Overtime Mask. There’s no doubt in my mind that the Overtime Mask would be anything short of amazing. 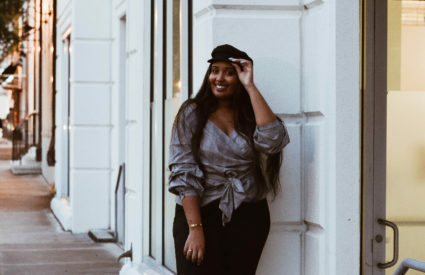 The Jet Lag Mask was a lifesaver during the school year, since I tend to have a hard time staying hydrated and getting enough sleep, and I have had the travel bug for the last three years. The Overtime Mask is the Jet Lag Mask’s cooler, older sister; it’s exfoliating and hydrating. Pumpkin and apricot seed powder are the two key ingredients in the Overtime Mask, and give the product its orange color and exfoliating texture. Pumpkin is packed with Vitamins A, C, and K which helps restore the skin’s complexion. Other ingredients include Vitamin E and Oat Kernel Protein. As always, the mask is paraben free, sulfate free, cruelty free, contains no synthetic dyes or fragrances, and is made in the USA. You can read more about the ingredients on the product page. While the Jet Lag Mask can be applied and kept on the skin overnight, or used as a primer under makeup, or even as a moisturizer, the Overtime Mask must be washed off. 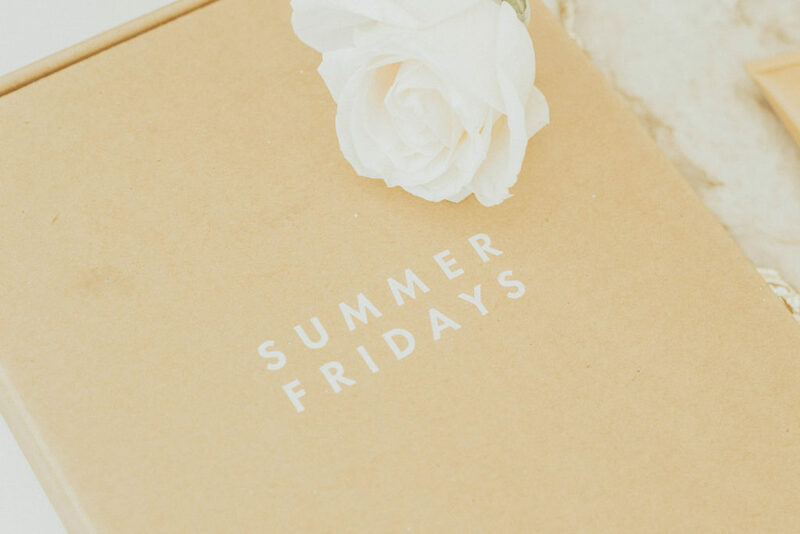 The Summer Fridays website recommends applying the mask on clean, dry skin, and massaging it into the skin for sixty seconds using circular motions. Then, you leave the mask on for ten minutes, and rinse with warm water before patting your face dry with a towel. The first time I used the mask, I was amazed by how clear my skin felt. It’s hard for beauty products to have an immediate effect, because most of them take repetitive use to see results. The Overtime Mask is different. I felt like the dull, outermost layer of cells were scraped off in such a gentle way. 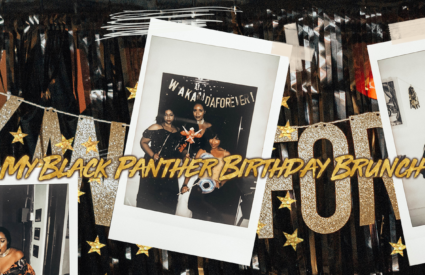 What I loved the most about the mask was that my skin still felt hydrated at the end of my at-home pampering session; it didn’t leave my skin stripped of anything. I felt like a brand new woman. Not to mention, it smells amazing and is perfect for fall! So, to answer the question my post poses, yes. 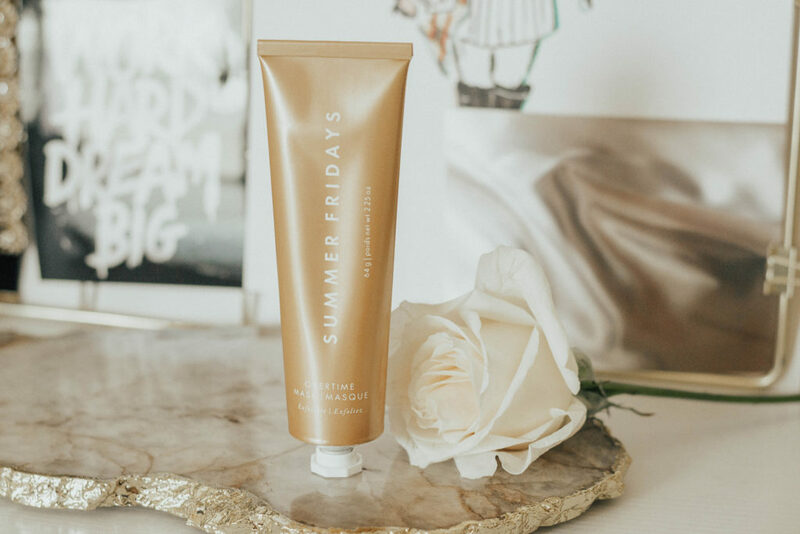 The Summer Fridays Overtime Mask is completely worth the hype, especially if you have dull, congested skin. I have been using the mask once weekly and I noticed my skin is a lot less angry than it usually is when I’m stressed. Paired with my normal beauty routine, I have noticed that I look less tired – my complexion is so much brighter. I don’t really have problem skin to begin with, but I have definitely noticed a difference in my skin. The Overtime Mask retails for $44 and is currently available in the US on the Summer Fridays website, Sephora website, and at most Sephora brick and mortar locations if you’d like to try it before you buy it. I can’t wait to see what Marianna and Lauren release next!